Convert YouTube Videos to Local MP3s. YouTube lets you enjoy both video and music. There are hundreds of music channels with great music videos, concerts and albums. However, you may have some problems when playing songs on the YouTube mobile app. This is because playback will stop if the free YouTube app is not at front and center of the screen. Its premium version does allow background playback, though it’s still not possible to transfer the downloaded files to other playback devices. To fix this flaw, you can use DVDFab YouTube to MP3. This is a handy utility that runs from within DVDFab and provides high quality MP3s from videos on YouTube. 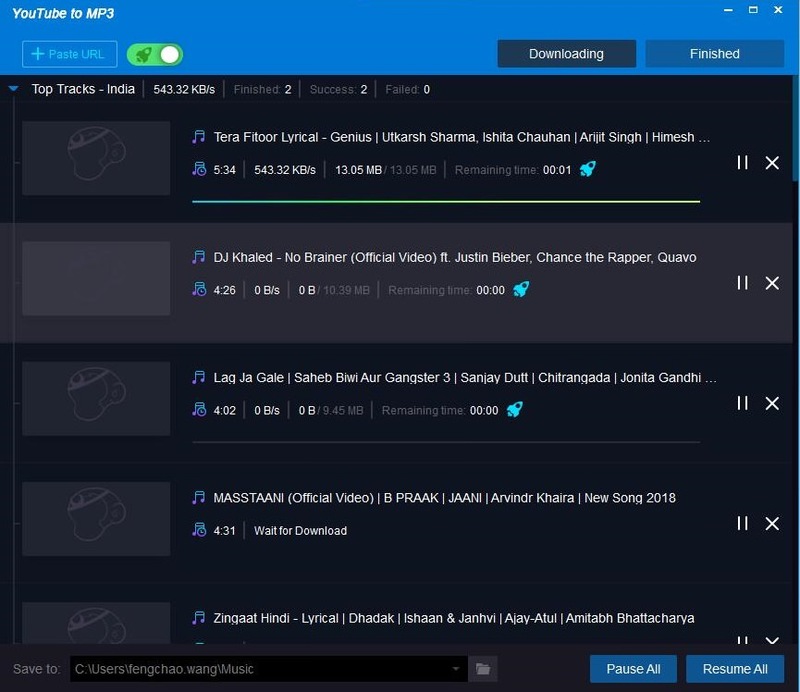 It allows music fans to convert YouTube videos to MP3 tracks saved on computer HDDs. MP3 is the most popular audio format and supported on all of your devices. You can easily transfer and enjoy listening to the converted MP3 audio files to any device you have. For example; smart phone, classic iPod music player, or a smart watch. 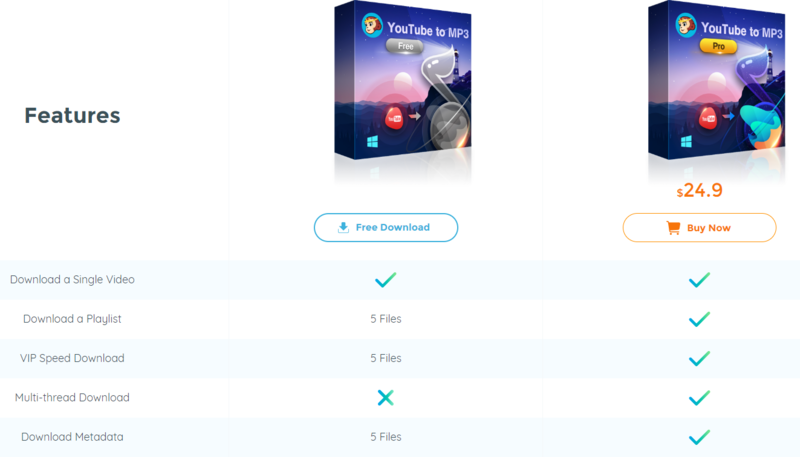 DVDFab YouTube to MP3 allows you to take your favorite YouTube songs everywhere with no need for the YouTube app and no longer need to stream.